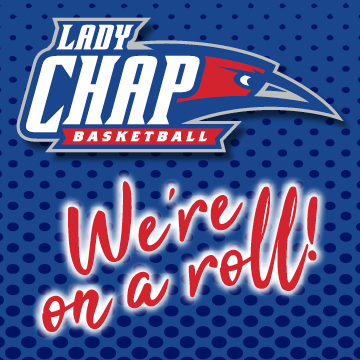 As our Lady Chaps prepare for the Elite Eight Tournament Semifinals game tonight, LCU Marketing Communications is encouraging all faculty, staff, students, and friends to update their social media (Facebook, Twitter, Instagram) profile pictures to show support for the Lady Chaps. Attached is an image that has been created. 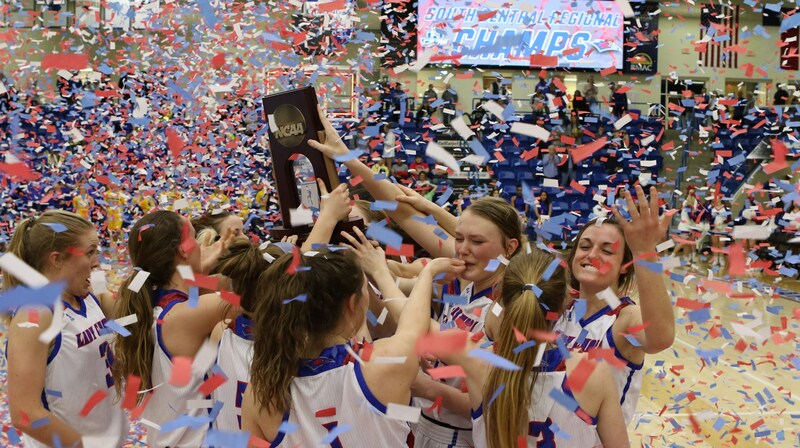 We hope this will spread to Columbus, Ohio, and beyond so the Lady Chaps will feel the support from back home!